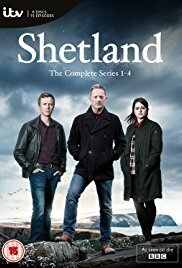 Plot: In the close knit communities of the Shetland, crimes of the past and present often interlock. DC Perez and his team pursue the answers often digging deep in the history of the island. Pros: Compelling storyline and beautiful photography. Cons: On the slow side.